Learn about the handcraft of blacksmithing and Damascus steel. 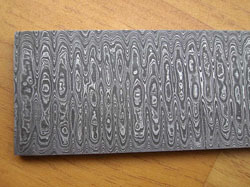 In this class students will make several types of patterns of Damascus using clay. The instructor will provide inspiration and techniques for students to follow. Following the pattern making, each student is given a small steel pendant to etch. The pendants are made by our instructor out of Damascus steel. Students take home their Damascus clay patterns and etched pendant. 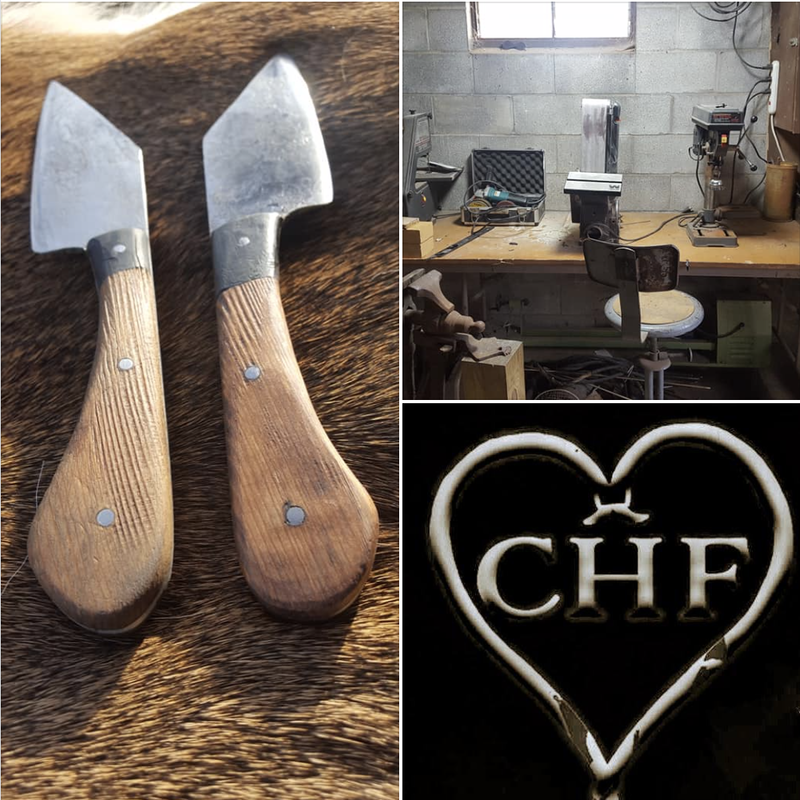 The instructor will also offer a discount for a future workshop at his home forge or for one of his hand-crafted products. This workshop is recommended for Adults (ages 18+). Pre-Registration is required for this class. Purchase the class here online or at ReFIND Studio + Shop. Aaron McLean is a Blacksmith and the founder of the Coal Hearted Forge located in Penn Yan NY. Aaron began blacksmithing at 7 years old, and has learned to love every single part of it. He was also a competitor on the History Channel’s Forged in Fire competition, which put his skills to the ultimate test! Aaron has learned so much from all of the years of hard work, frustration, and failures, and is delighted to share that knowledge with you all!